Bring your robot to life! Micronoid is the personal robot that you build to fit in the palm of your hand. 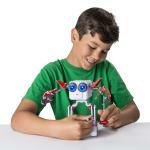 Socket may be small, but it is big on personality! 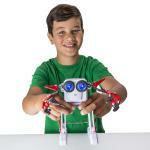 Build Micronoid a body to help it get around. 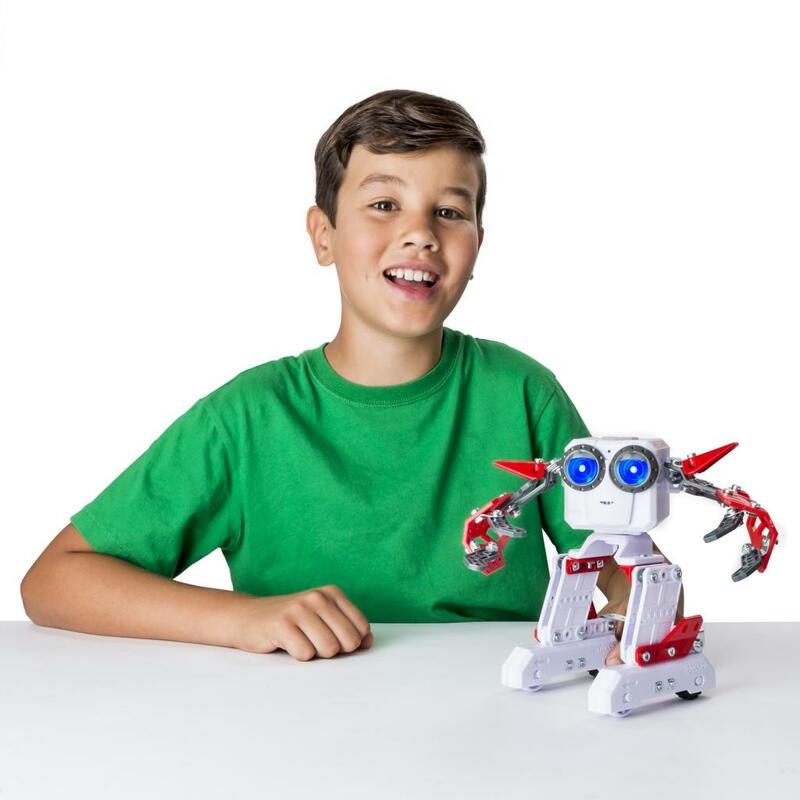 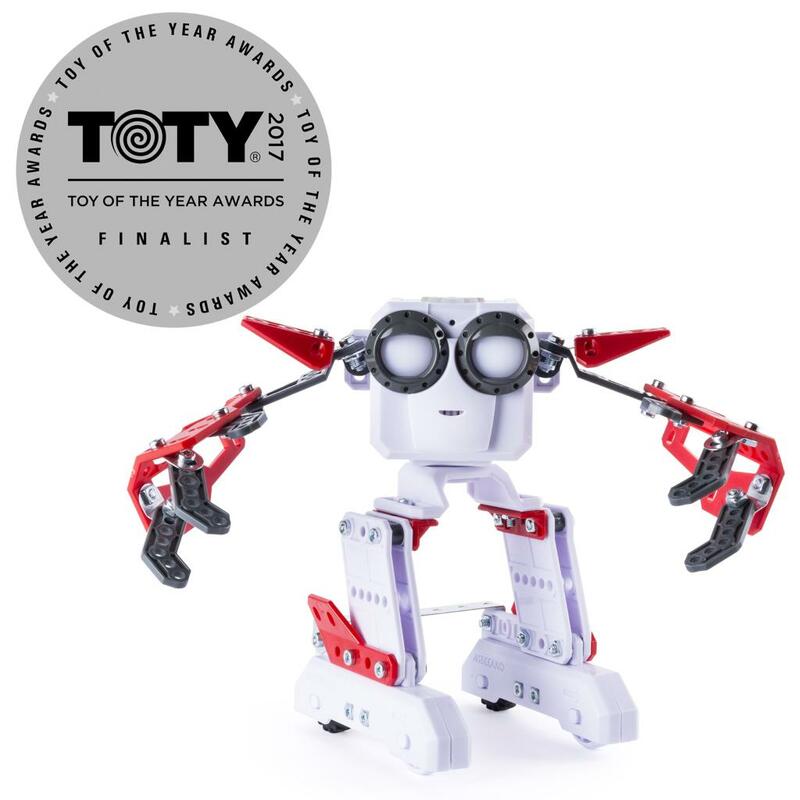 Then program how it moves — with push button programming Micronoid can walk, turn, and smash through obstacles. 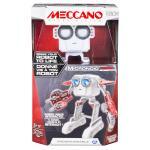 It also interacts with other Micronoids and even dances when music plays. Micronoid is your new robot best friend! 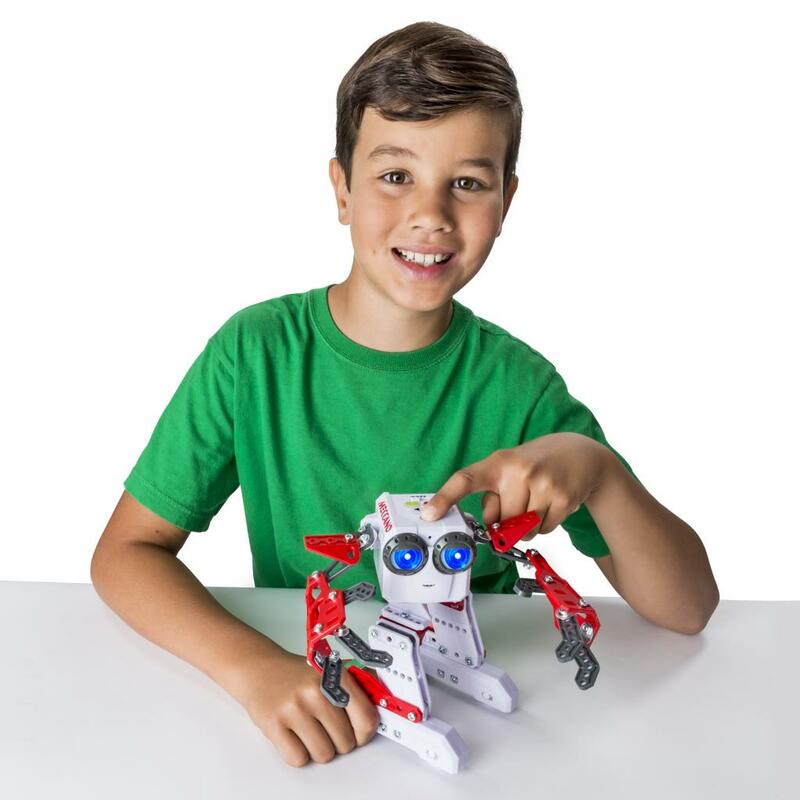 Micronoids interact with you and each other — collect them all for even more fun! 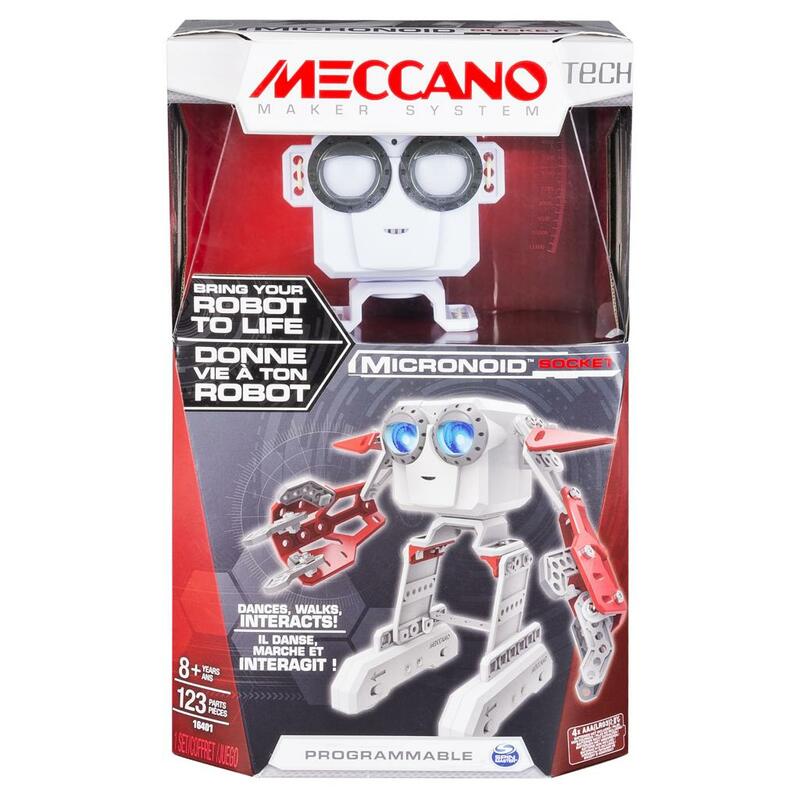 Micronoids are for ages 8+ and require 4 AAA batteries (not included).